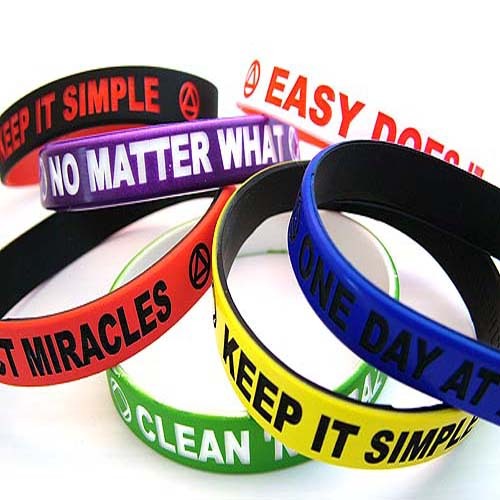 Can't find the recovery slogan wristband you're looking for? Looking for something special for your cause, function, or event? 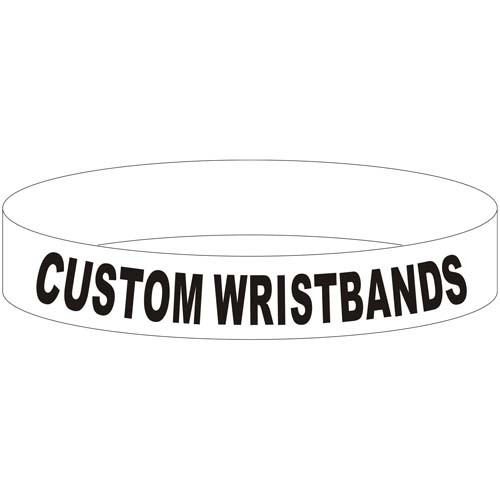 Allow us to create a custom silicone wristband just for you! From 1 to 10,000 pieces, we can accommodate nearly any request for special messages, slogans, etc. Simply enter the word(s) or phrase in the text box above and we'll take it from there! Please try to keep each text line to about 20 characters max, please. 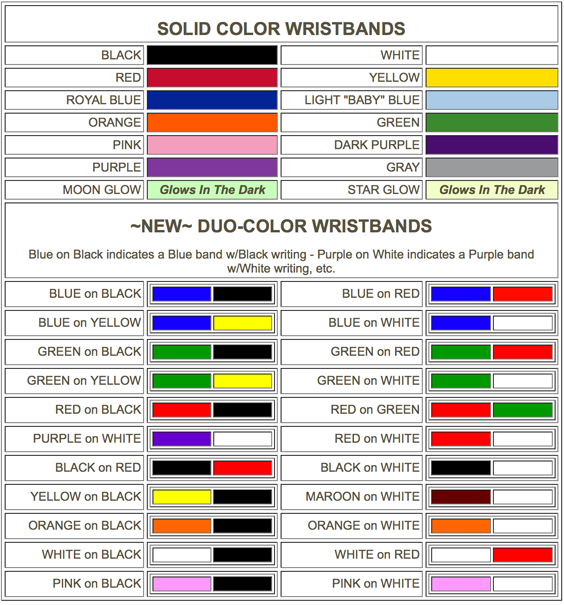 If you have a special logo or symbol that you would like added to your custom wristband, please contact us so that we can give you the specific graphic requirements, etc. Colorful, stylish, and affordable! Our custom silicone wristbands are laser engraved right here in our shop insuring a quality product with blistering fast turn-around! I wasn't as pleased because the band was dark purple and the writing was only slightly darker - hard to read. However, my sponsor/friend loved it. I purchased enough of these for everyone in our home group and we all LOVED THEM! I purchased them with our "home group name" on them. With our towns school colors. They were shipped fast, and cheaper by buying quantity. Thank you for your business. I highly recommend your products!!! I was able to finally get a customized silicon wristband, and I'd rather have a company do it who is "A friend of Bill W." Thanks!! These things are wonderful! BUT!!!! Make sure you get the writing in a vastly different color than the band, or you will not be able to read it.